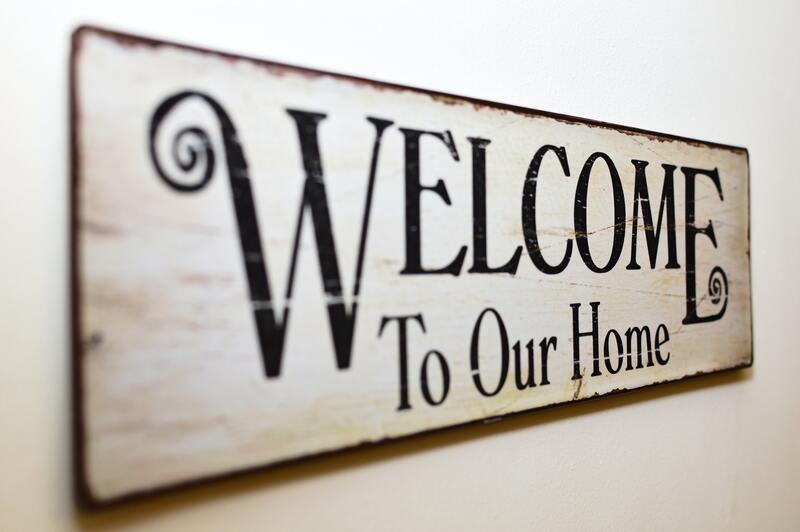 Welcome to Amaral & Associates Real Estate! Amaral & Associates Real Estate prides itself on communication with our clients. After all, communication is important in any aspect of life and it is absolutely vital in your home sale or purchase! Amaral & Associates was founded in 2002 by Michael J. Amaral. At the age of 23 Mr. Amaral knew he wanted to create a family-oriented company with a focus on growing together, rather than individually. It was at that point that the “Amaral Advantage” was born! We became an Independent Real Estate brokerage with the structure and support of a franchise. Over the years, we have developed a great working environment for our Associates which allows us to focus on the important things…our CLIENTS! We take pride in ensuring our clients are satisfied with our services and are always in contact with you from day one. The Amaral Advantage gives you piece of mind when searching when listing your home or searching for your new home with us. We look forward to servicing all of your Real Estate needs. Thank you for choosing Amaral & Associates Real Estate! Our 3 convenient office locations proudly serve Massachusetts & Rhode Island.